The Red List of Nothofagus has recently been published by BGCI and has revealed that 30% of all Nothofagus species are threatened with extinction. The Nothofagaceae family is made up of 37 species, all in the genus Nothofagus. The report assessed all 37 species in this genus, and 11 of these were found to be at risk of extinction. Nothofagus, more commonly known as ‘false beech’ or ‘southern beech’, are deciduous and evergreen forest trees only found in the Southern Hemisphere. They are the major component of forests in parts of Chile, Argentina, Papua New Guinea, Indonesia, New Zealand, New Caledonia and Australia and play a vital role in supporting the ecology and biodiversity of these forests. The island of New Guinea, a biodiversity hotspot, holds the greatest diversity of Nothofagus, being home to 14 species. This is an evolutionarily extremely old group of plants, with fossil records indicating species were present throughout much of southern Gondwana before the break up of this supercontinent. 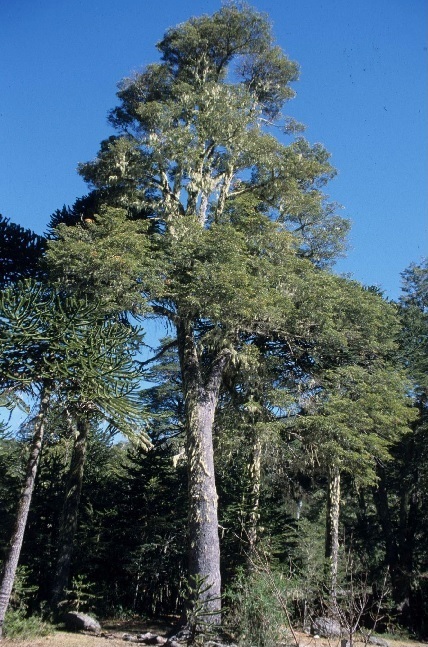 The widespread distribution and excellent fossil and pollen record of Nothofagus has meant that this genus has been a key group for understanding the distribution of plants and animals in the Southern Hemisphere. Many species were historically important sources of timber and are still harvested for this purpose to this day. Nothofagus are also used for fuel wood and certain trees are popular in horticulture. Many of these trees can live for well over 500 years, but human activities are putting pressure on Nothofagus species and are contributing to their decline. This report identified that the greatest threat to Nothofagus, affecting two-thirds of all species, is deforestation and wood harvesting. Other threats include plantations, pests and diseases, agricultural expansion and the growing threat of climate change causing habitat shifts, droughts and temperature extremes. Luckily, many Nothofagus are found in protected areas. 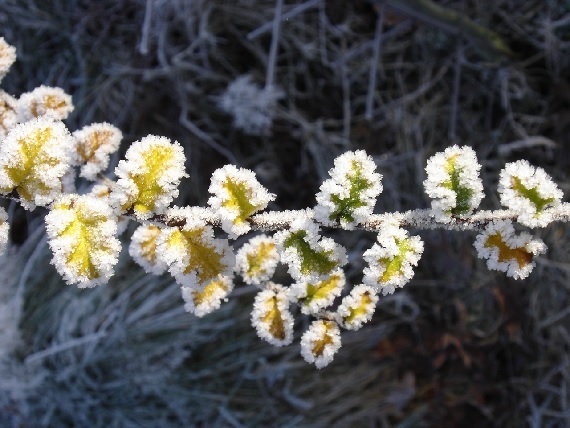 Additionally, twenty species were found to be held in botanic gardens, arboreta or seed bank collections but this does not include all threatened species. This will now become a conservation priority for the group, offering the most at risk species a lifeline into the future. 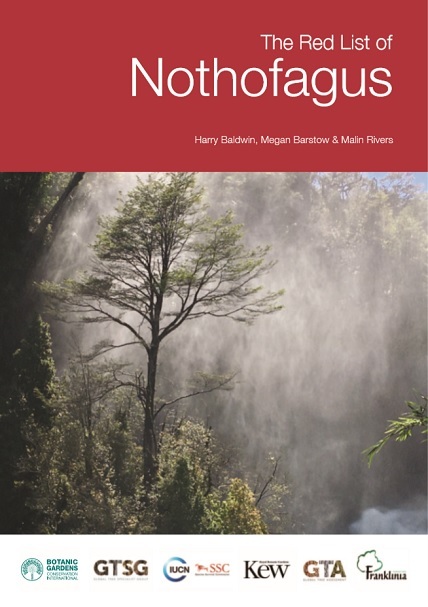 The Red List of Nothofagus is an important step in the conservation of this interesting and unique group of species by providing information on the status of Nothofagus worldwide which can be used to prioritise conservation action to protect threatened species from extinction. This publication contributes to the Global Tree Assessment which aims to provide conservation assessments of all the world’s tree species by 2020. For more information about this initiative, see the Global Tree Assessment website. Read the The Red List of Nothofagus report here.